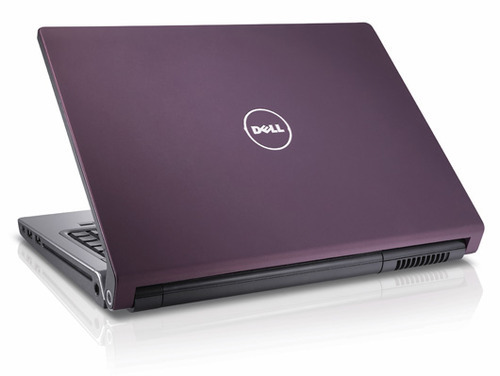 Since our inception in this industry, we are readily focused towards offering a comprehensive consignment of Dell Laptop. Highly functional, long lasting and reliable, these offered laptops are simple to use and effective. Besides this, their light weight makes these easy to carry and highly demanded. Together with this, these are highly demanded and could be availed form us at market leading rates. Incorporated in the year 2010, we, SaiYash Technologies Pvt. Ltd. are introducing ourselves amongst the renowned Wholesaler, Traders and Suppliers of Branded Desktops, Branded Laptops, Assembled PC, Biometric Machines, Computer and Network Accessories and Computer Consumables. We are leading service providers of a wide range of Annual Maintenance Contracts Services, Rental Services, Networking Solution Services, Server Storage Solution Services, Computer Security Solutions, IT Infrastructure Management Services, Structured Cabling Services, Software Development Services. The provided range of product is designed and assembled as per the global quality standards with the use of highest quality components and high-tech technology at vendors end under the guidance of industrious professionals. These products are highly acknowledged by our valued customers for their easy maintenance, reliable performance, high efficiency, optimum functionality, and user friendly operation. We provide these products in different technical specifications at economical prices. Apart from this, we also implement excellent services for our provided range of products under the guidance of our trained professionals who have rich knowledge in this domain.